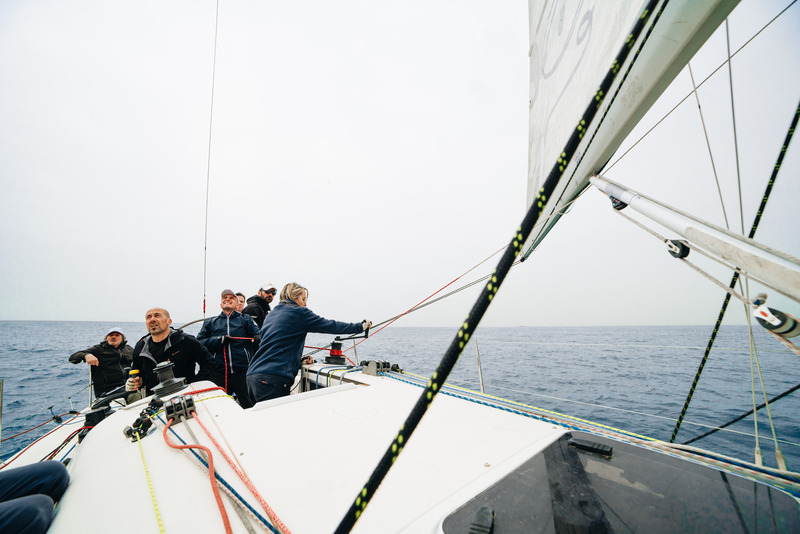 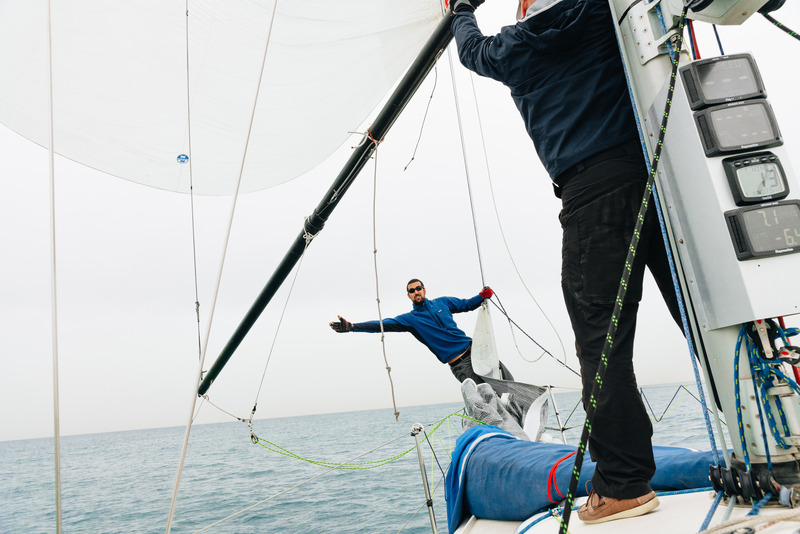 Sailing as a sport is a pillar of Nautilus Marina. 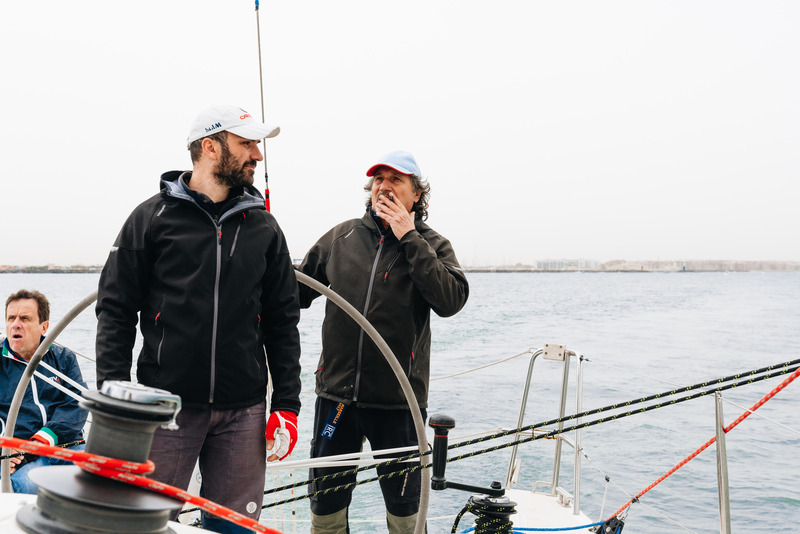 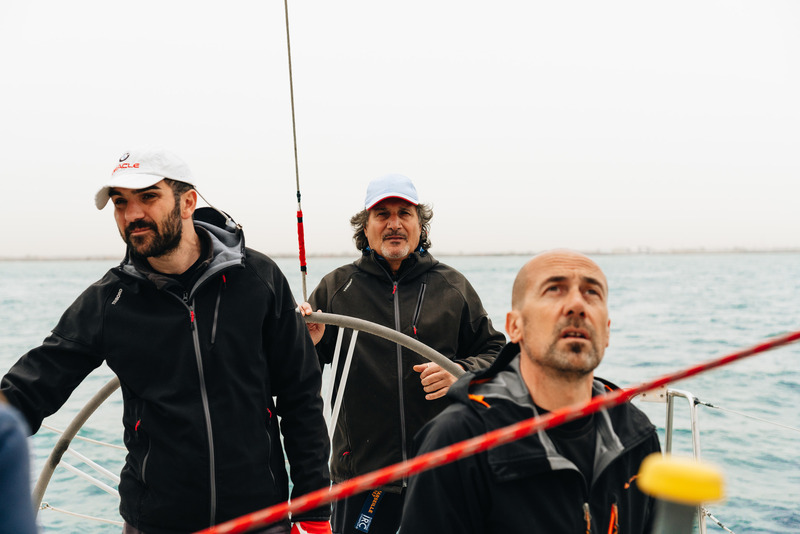 Pino Stillitano, an open-water yachtsman and athlete, after having racked up a number of regatta victories, shares his experience and insider knowledge with ship owners, advising the best ways to optimize boats and boat attachments; how to improve a vessel’s regatta performance; and how to ensure your boat is at its best before longer, oceanic voyages. 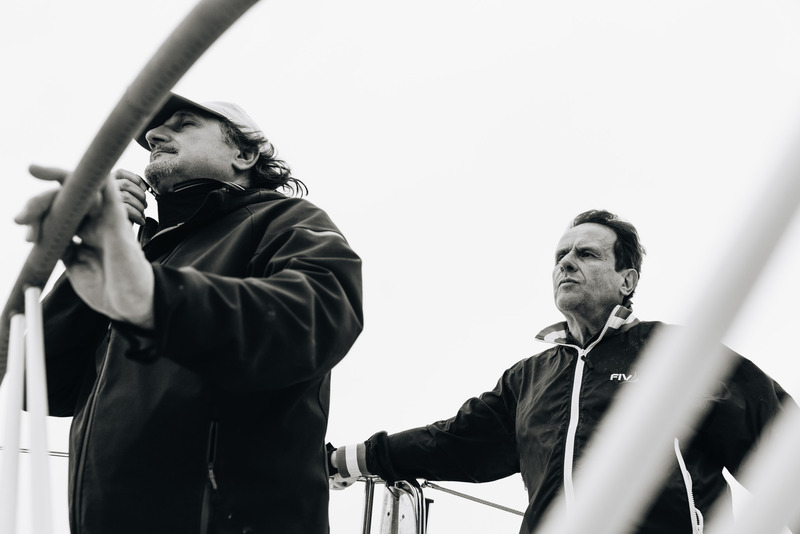 Not only a yachtsman, but a true strategist who establishes an ongoing rapport with the shipowner, from the planning of the boat’s optimization to its departure into the sea. 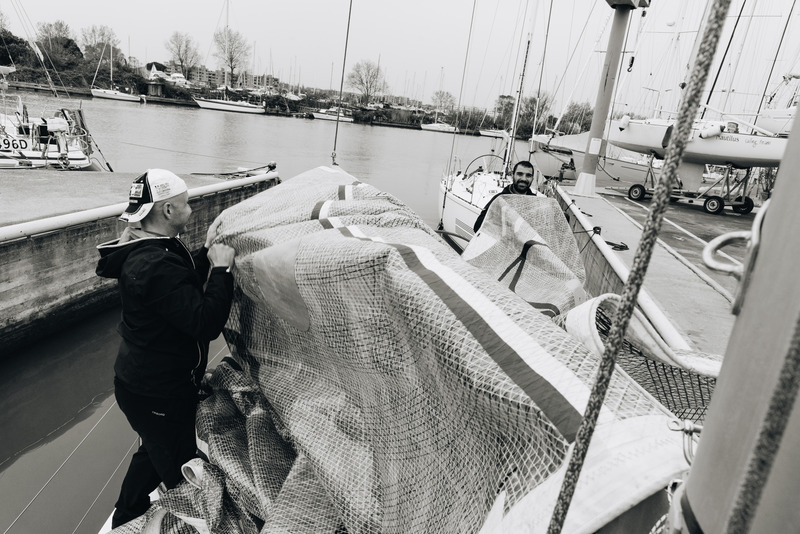 Pino actively participates in regattas and often brings the shipowner to victory. 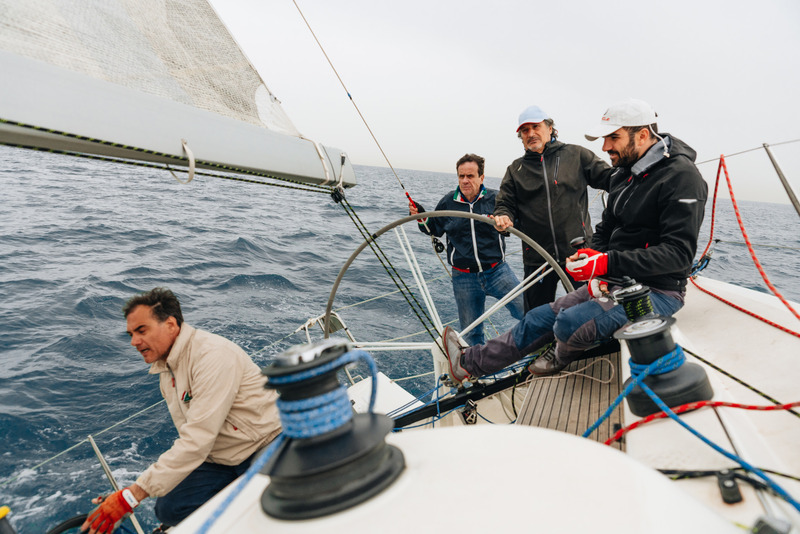 In 2015 the sporting project Nautilus Sailing Team was coordinated by Pino through the Nautilus Yacht Club and its boats. 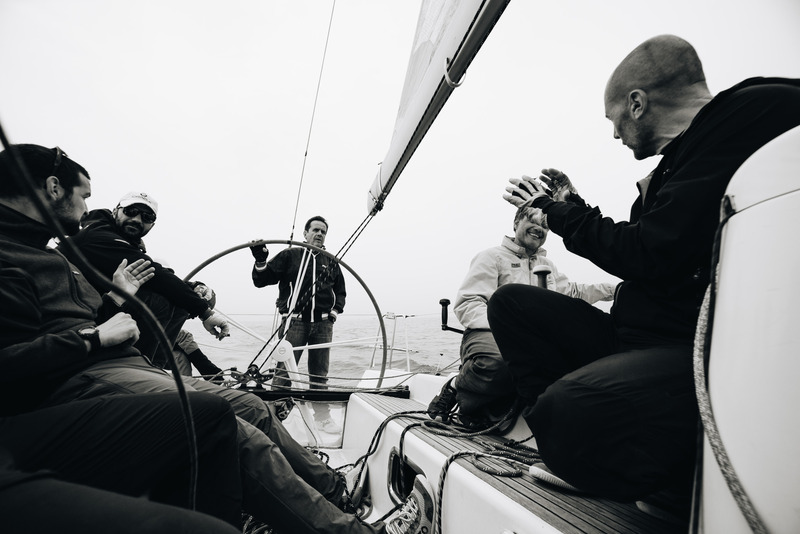 The Nautilus Sailing Team participates in all of the main regattas in the country. 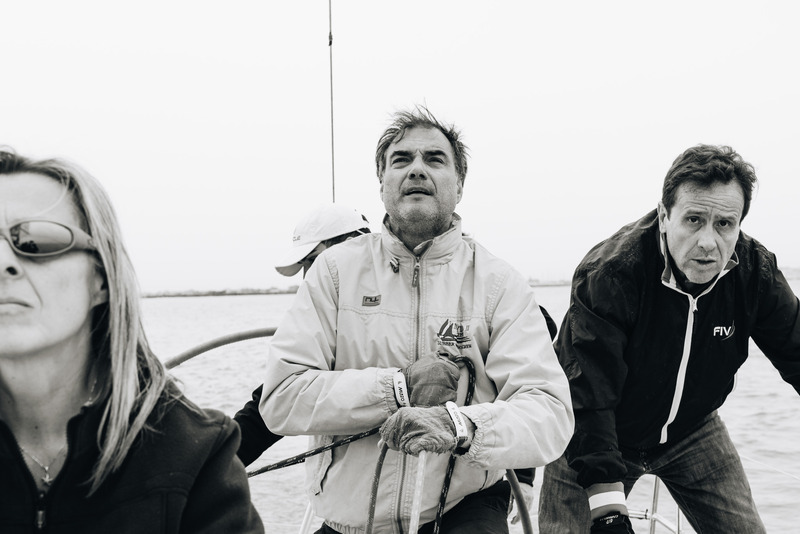 Consult our news section for all of our updates or ask Pino directly. 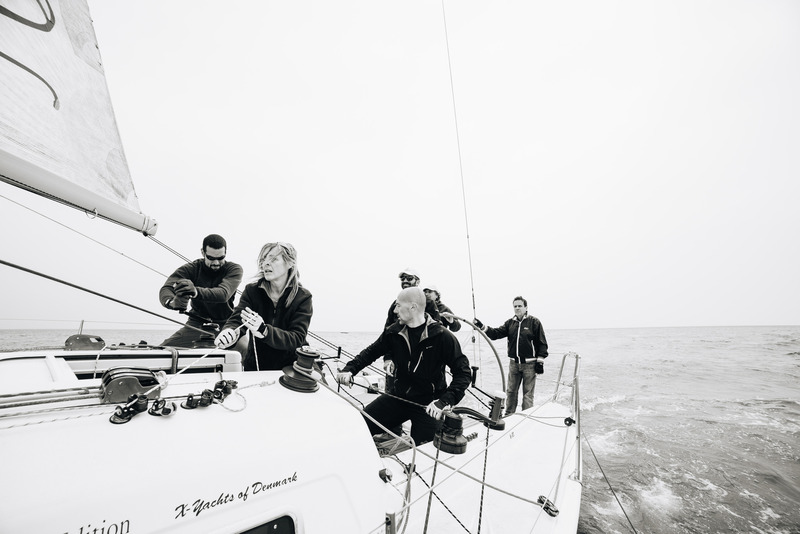 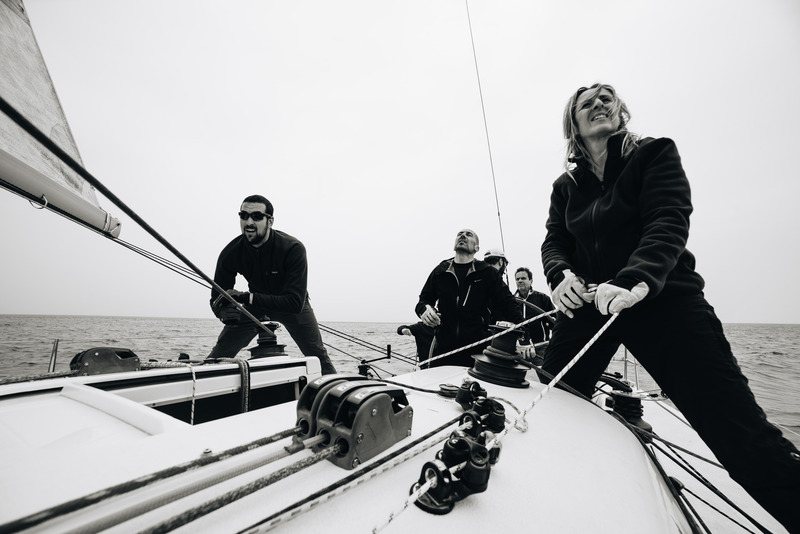 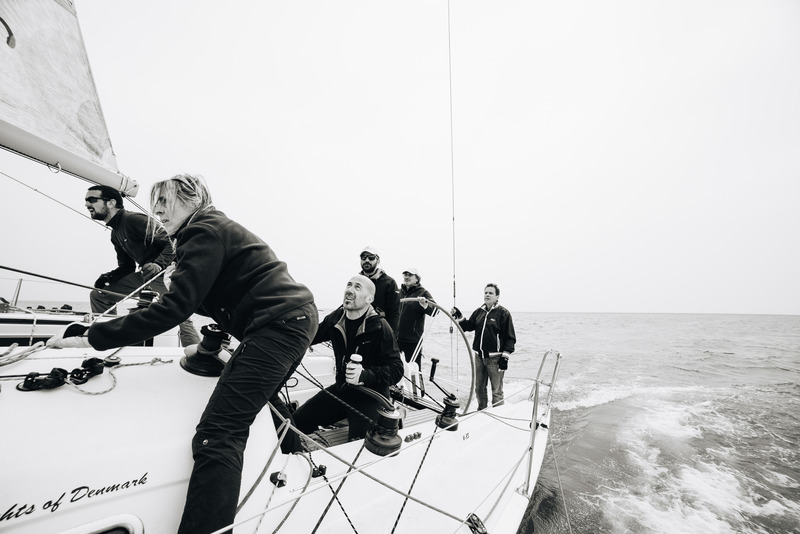 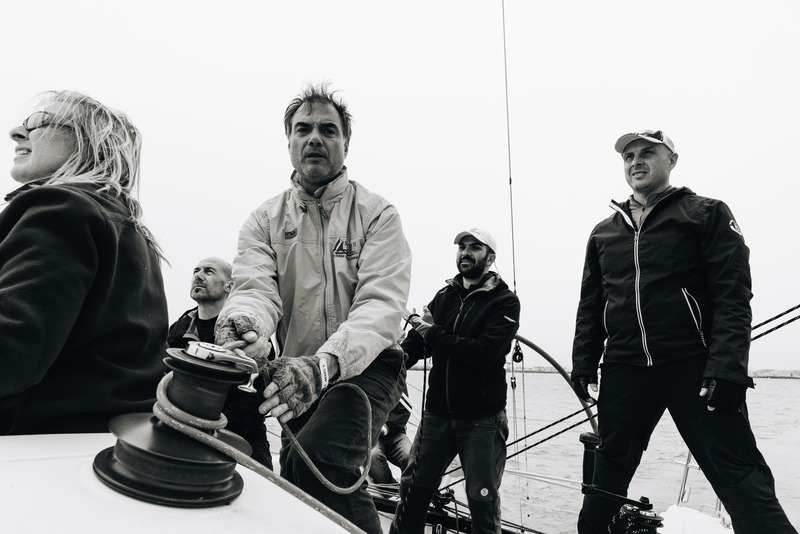 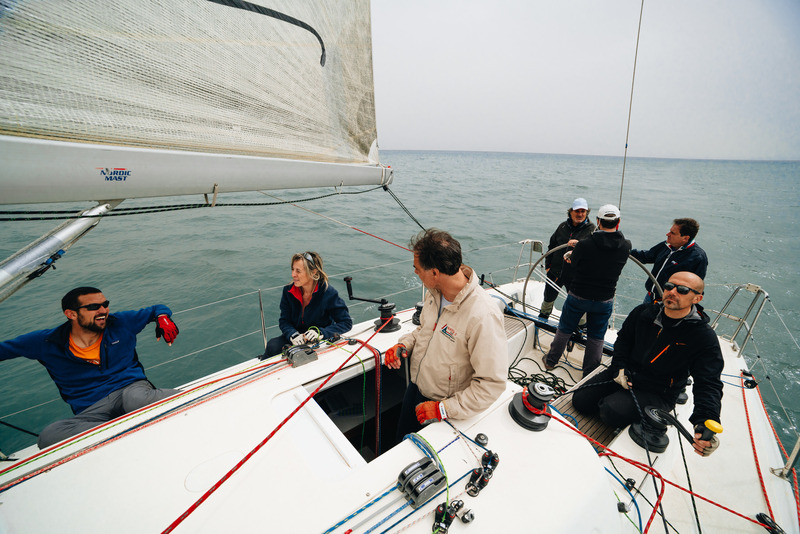 Affiliated with FIV and CONI, Nautilus Marina has produced a sailing school for the training of skippers and crew who participate in regattas held all over the country. 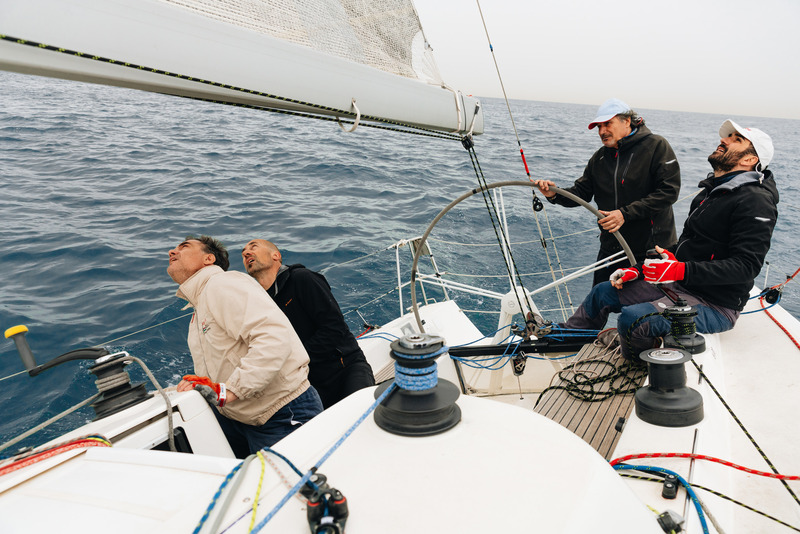 It also offers schools on the Roman coast, a strong educational support and a 360-degree experience of the nautical world. 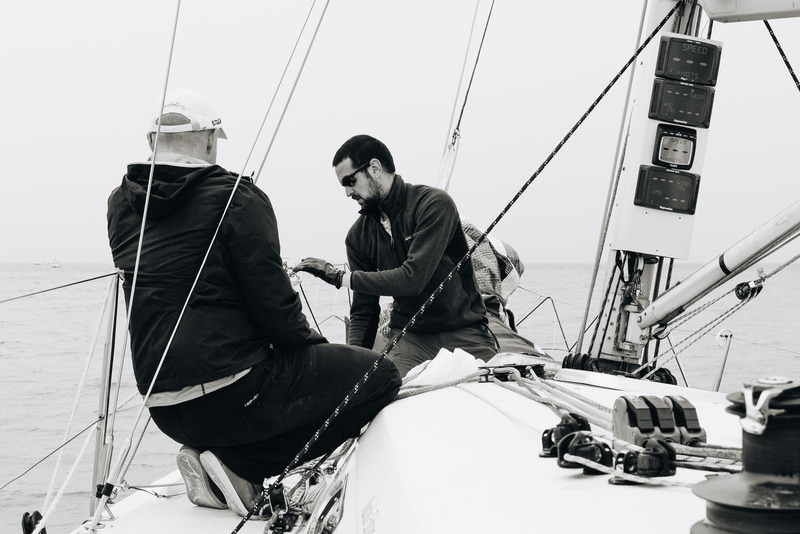 As of today, through its network of connections and vast expertise, Nautilus Yacht Club acts as the “spokesperson” and organizer of large-scale sporting events.